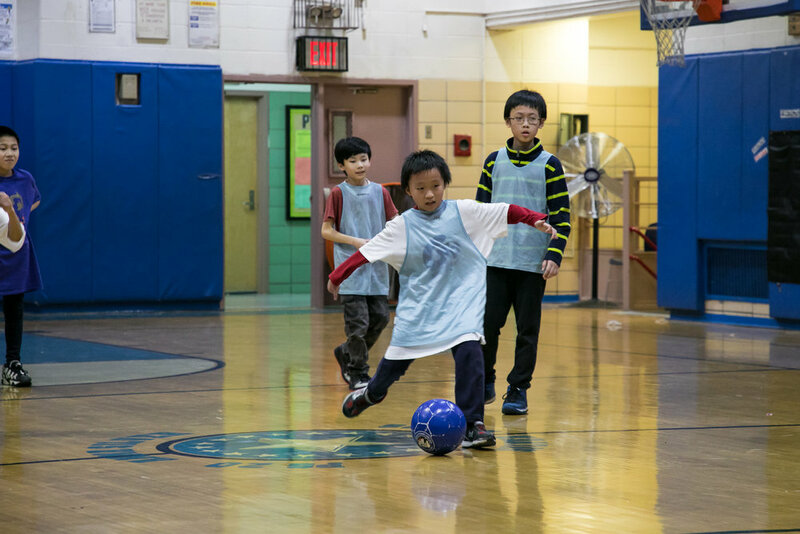 DUSC is a model soccer club in NYC and beyond in facilitating soccer programs for all regardless of income or ability. One of our programs is the NYC Public School Program. 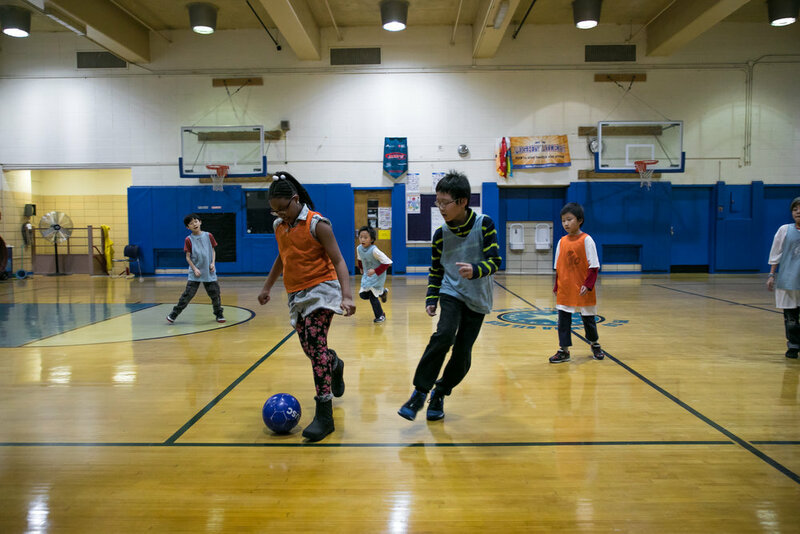 The program was run in partnership with New York City FC for the last three years. 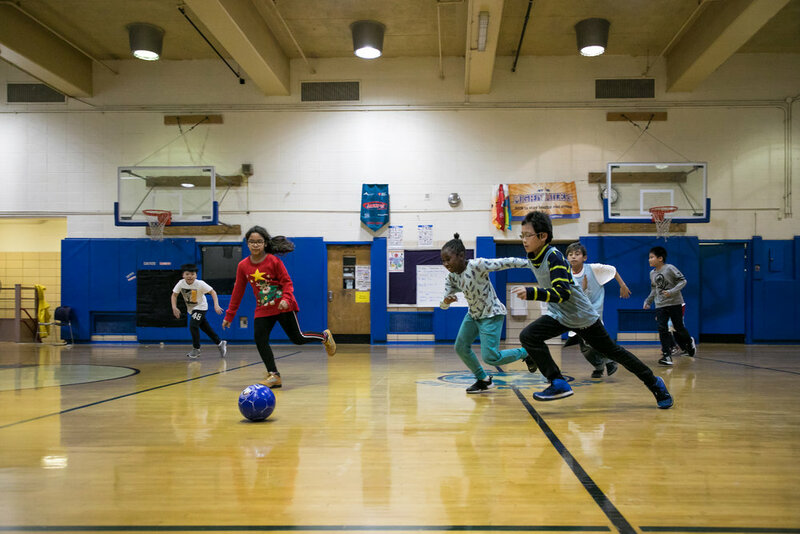 This year the NYCFC grant expired; however, DUSC decided to continue to fund and deliver free after-school soccer to Public School students at P.S. 20 and P.S. 134. 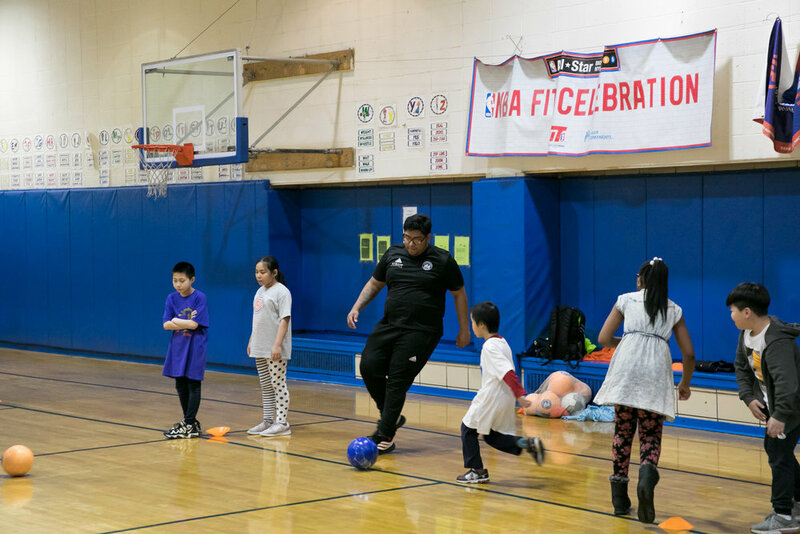 From 3pm-5pm, our coaches provide after-school classes that spread the love of soccer as well as educate students on a healthy lifestyle. Between the two locations, we serve over 260 kids. Our Coaches not only share the joy of soccer with new players to the game, but also the power of mindfulness towards a healthy lifestyle. The program stands as a wonderful reminder to keep active and practice healthy habits. Our coach at the P.S. 20 location, Cristian Velasco, shared some of his favorite aspects and memories about the program with us. 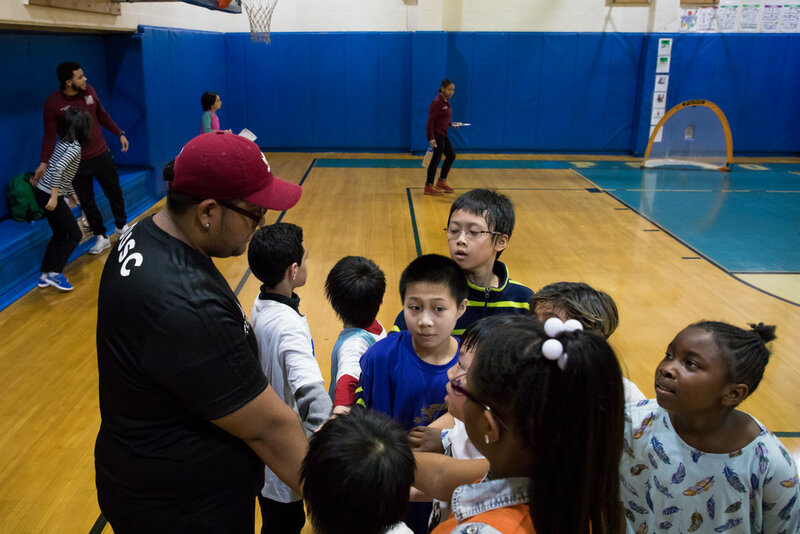 Cristian, who has coached in the program since its inception, shared that one of his favorite aspects is the immense growth the kids achieve through the sport. Many students are new to the game when they start participating in the 2nd grade. 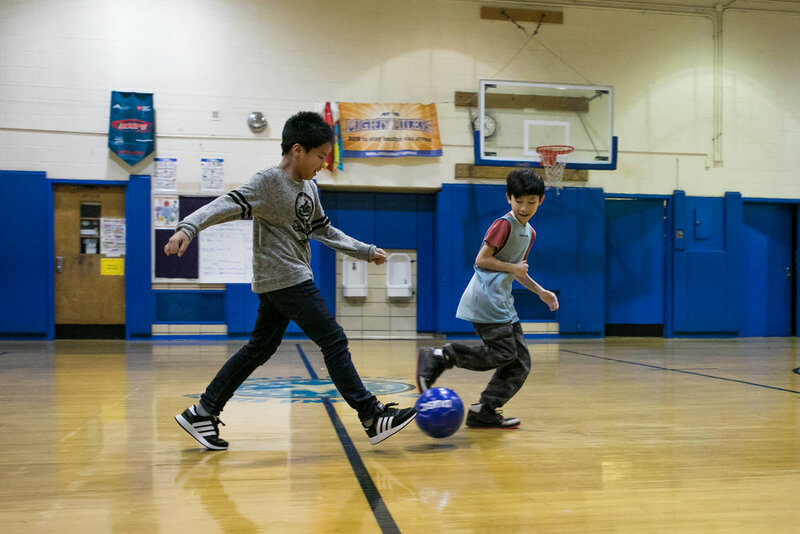 By the time they have reached the 5th grade, these students can not only showcase their dribbling and passing skills, but also are willing to help their friends who are struggling with certain aspects. Cristian explained that the humility many of the students show in combination with care for their peers is a really special piece for him. Cristian was incredibly complimentary of his students. In fact, he noted that he has arguably learned just as much from them as they have from him. 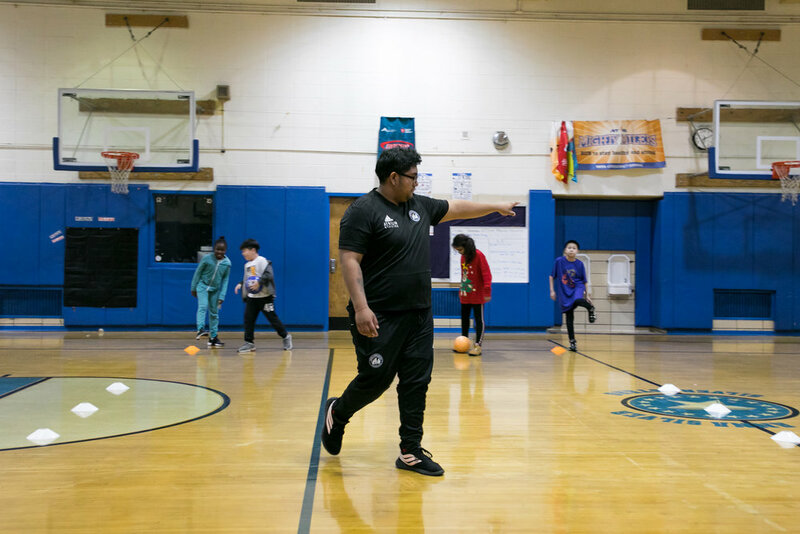 For such reasons, we are extremely proud to continue support for the NYC Public Schools Program that unites our community and has compassionate professionals like Cristian Velasco to help make it happen.